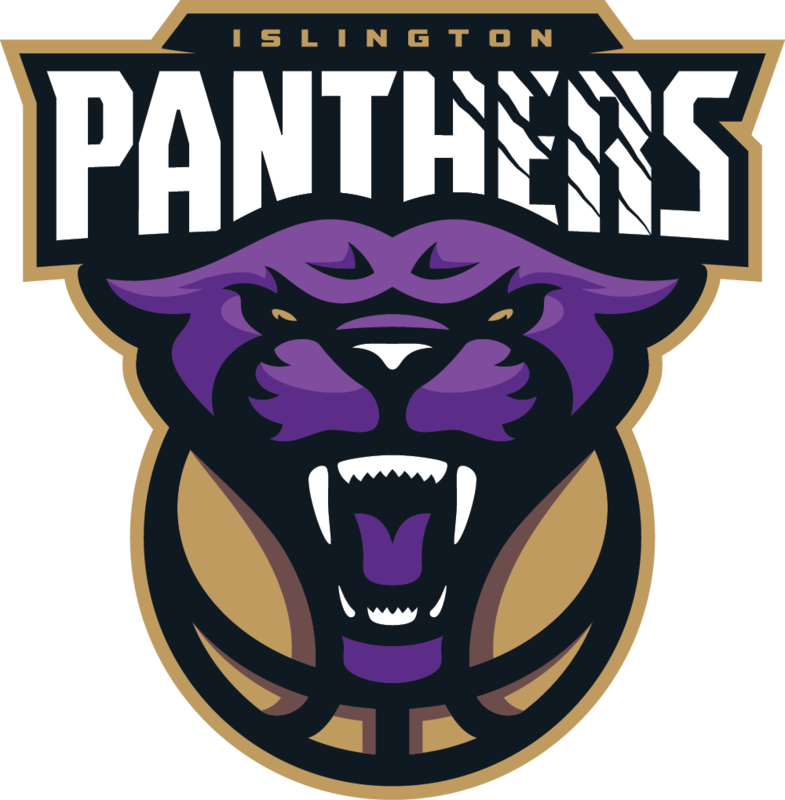 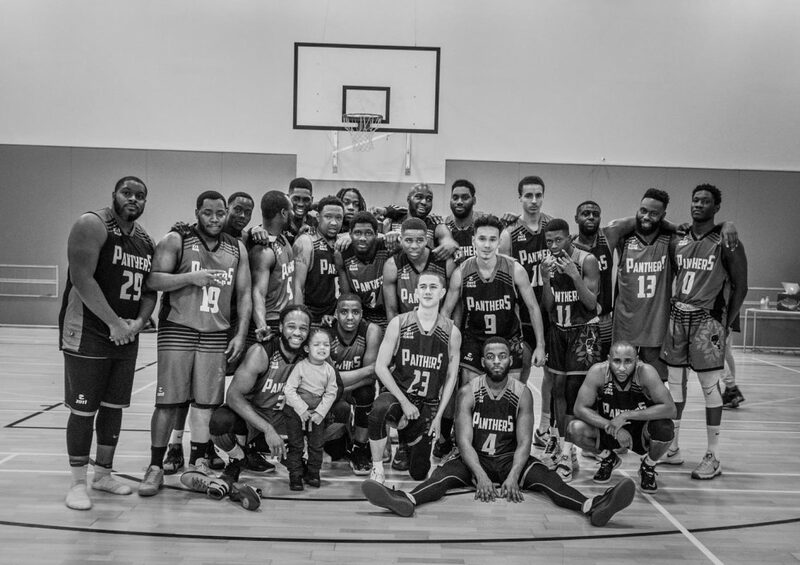 Come and join Islington Panthers Basketball; a commercial platform in the heart of London, one of the world’s greatest cities. 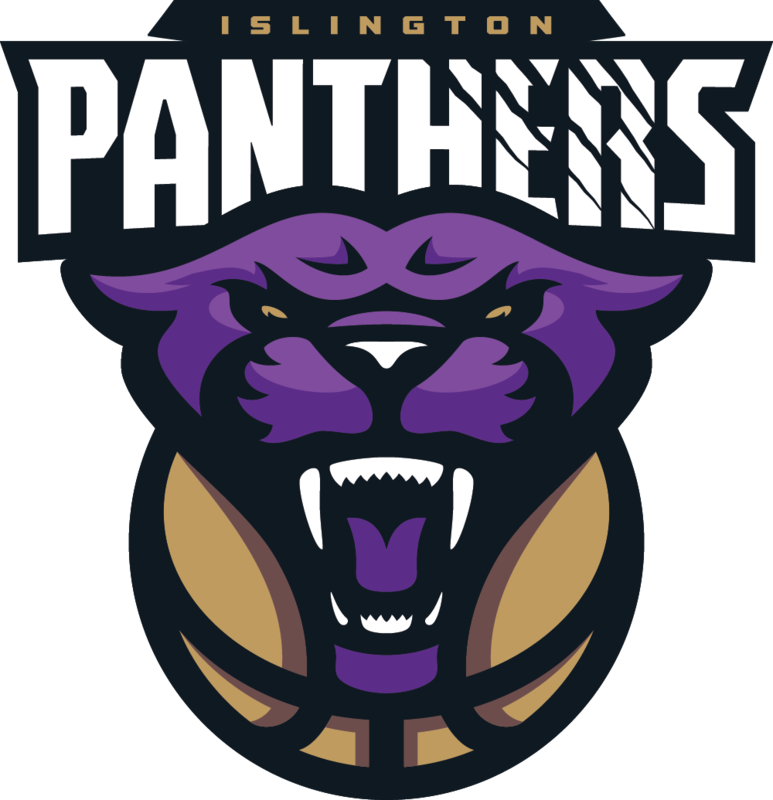 A re-vamped sponsorship structure offers Naming Sponsorship of the team, as well as tailored Official Supplier packages with product category exclusivity and valuable rights that will help you to hit your target audience spot on. 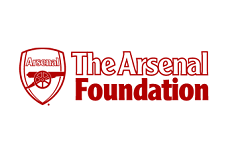 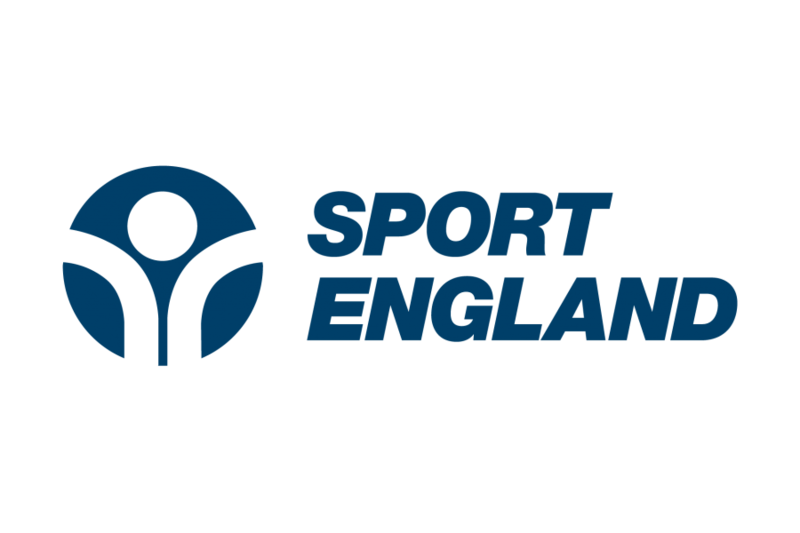 Be part of the UK’s sporting future.